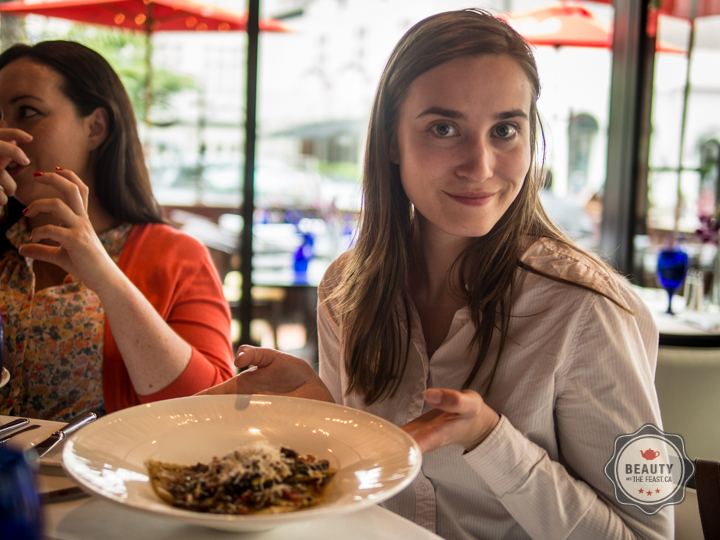 Downtown Vancouver has a variety of wonderful places to eat but sometimes you just crave Italian! My office took us out to Don Francesco's off Burrard for an outting. 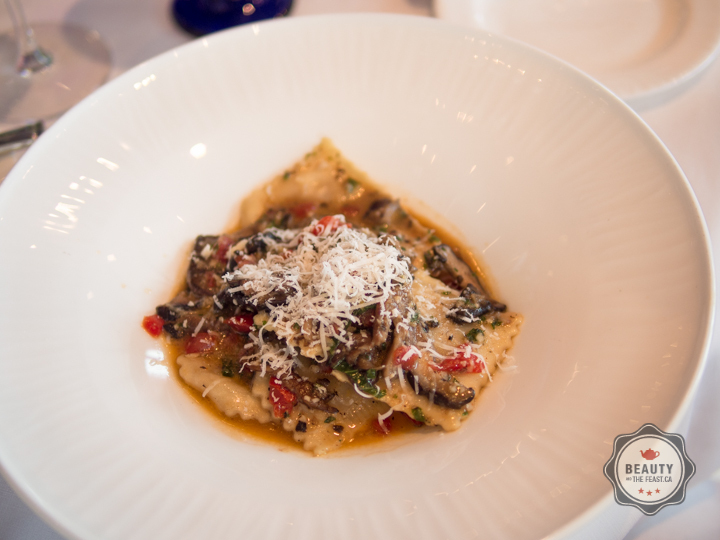 This is an above average Italian dining experience with fresh, balanced ingredients. Try their Buffalo Burrata Salad with Roma tomatoes and Basil if you can appreciate fresh light cheeses. There's no surprises on the menu. You'll easily find something that suites your taste from seafood, to rich lasagnas. When compared to Italian Kitchen I would say that it leans more on fine dining of a past era whereas Italian Kitchen's ethos is fresh, modern and family style sharing. The service is attentive, and the food beautifully presented, prepared and seasoned. The only bad thing I could say about the place is while it is clean, and classy, the decore could use an update. In it's hey day it would have been pretty impressive. TIP: Sit on the charming little patio and watch the stars that are in town filming in Hollywood North come out of the Sutton Place hotel. It's not a popular patio to be seen but should be quiet and pretty enough for a first date.